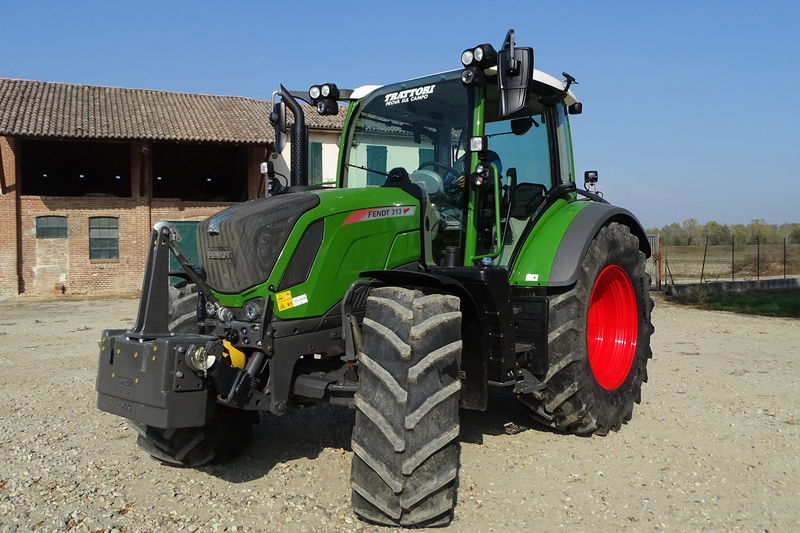 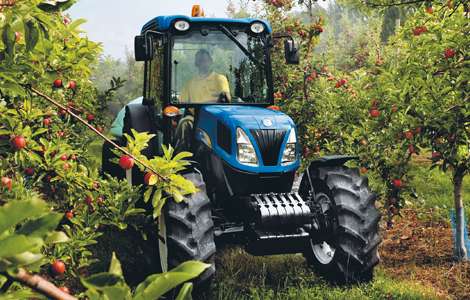 A high-tech tractor that convinces several times whether with engine power, comfortable gearbox as well as efficient fuel consumption, a lot of driving comfort and, not least, outstanding visually. 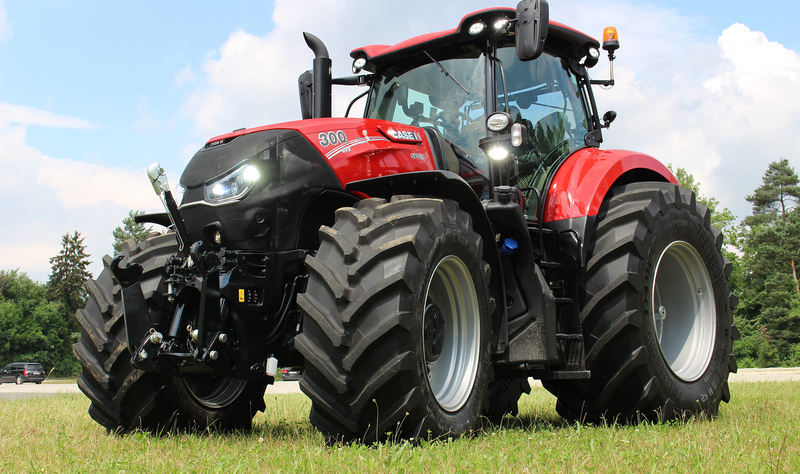 In particular is the double clutch semi powershift transmission that has positively impressed in terms of maneuverability and performance. 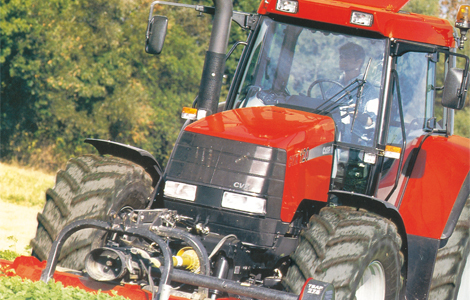 All gear and range shift, can be done manually or automatically in an extremely fluid way. 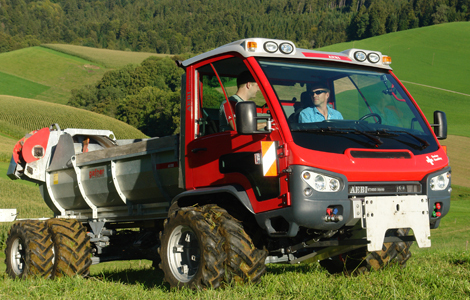 The model-range is in the right size to fit different applications. 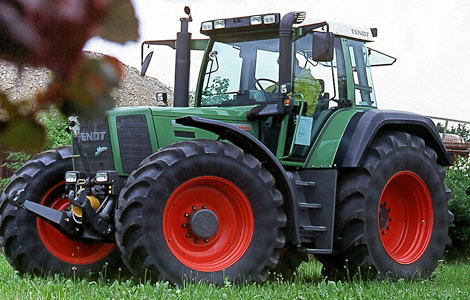 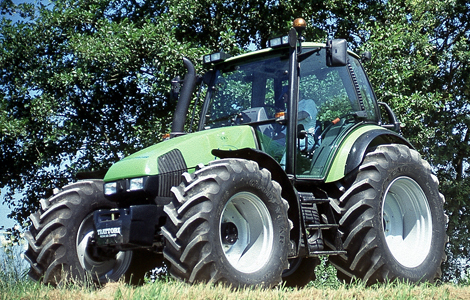 Fendt 313 Vario is the tractor with the best agility and most modern technology on the market. 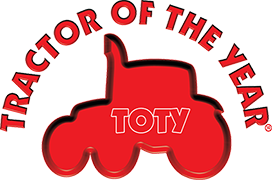 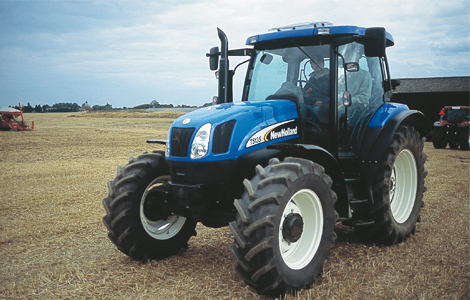 Stepless transmission, low fuel consumption, modern cab with continuous windscreen, suspended front axle and many electronic options make it suitable for any work in the farm. 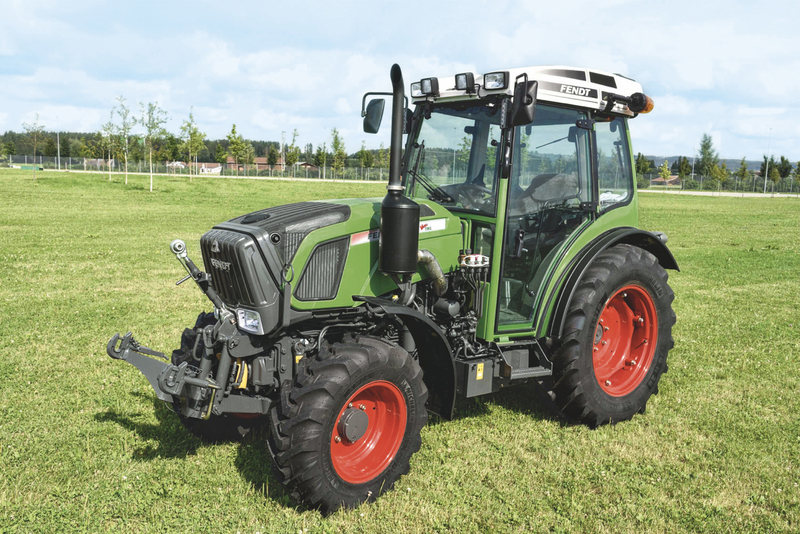 Electronic control of lifter and remote valves, headland management system ready for automatic steering and Isobus, improve versatility and efficiency. 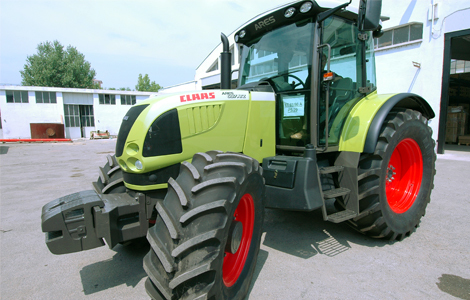 Stepless transmission, high power hydraulic system, multifunctional drive lever and electronic control of most functions. 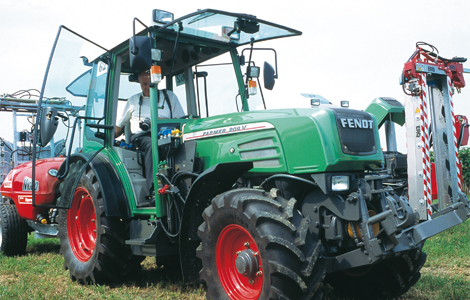 All in a very small tractor. 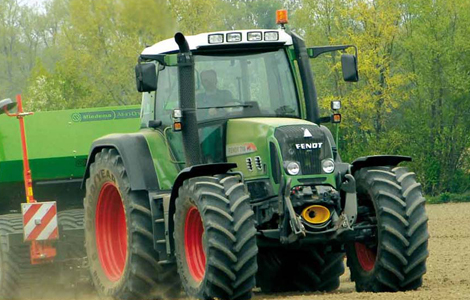 New MaxCom armrest is a significant step to guarantee an easy to use interface. 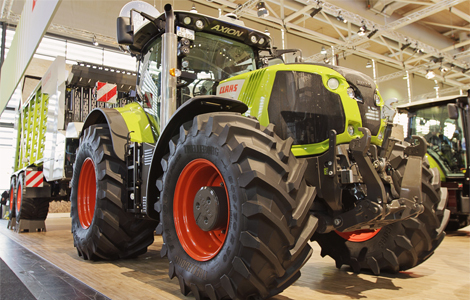 A lot of option, including the independent suspension of the front axle, provides efficiency and high ride comfort. 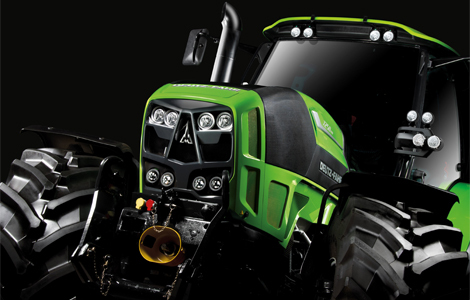 Dynamic, modern and elegance. 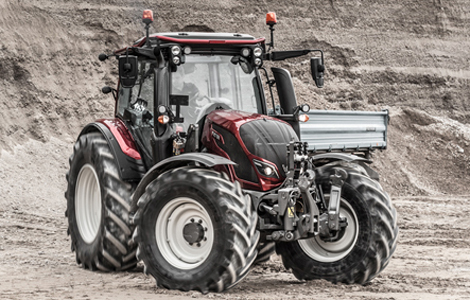 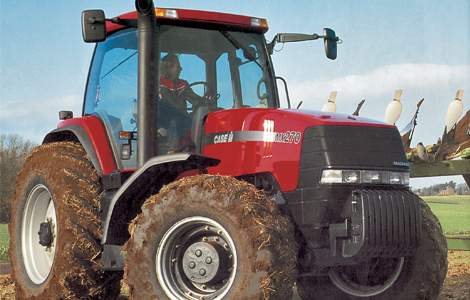 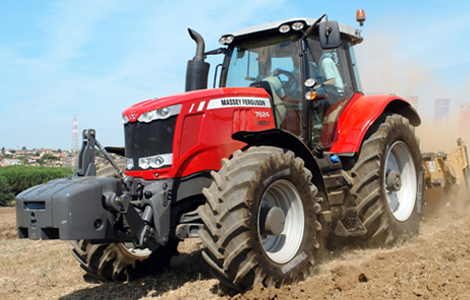 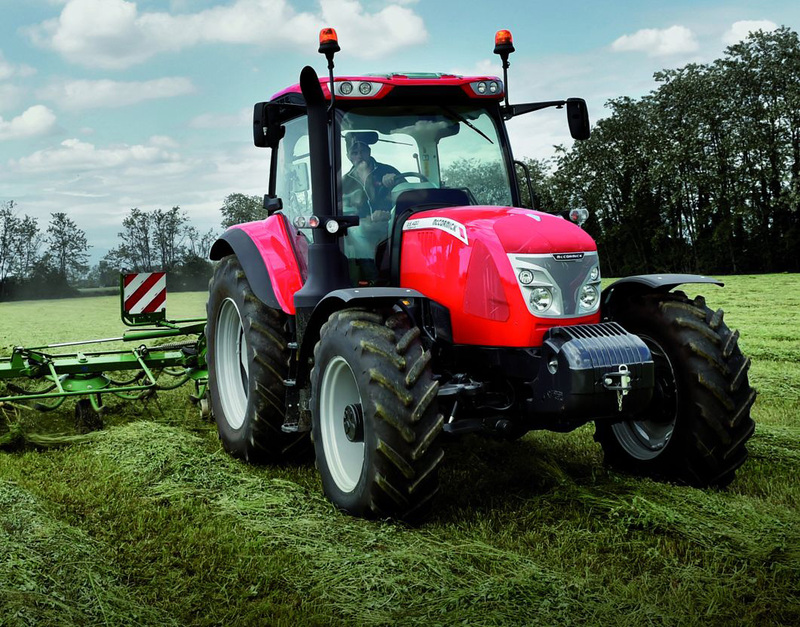 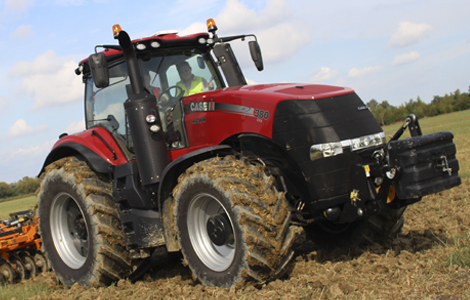 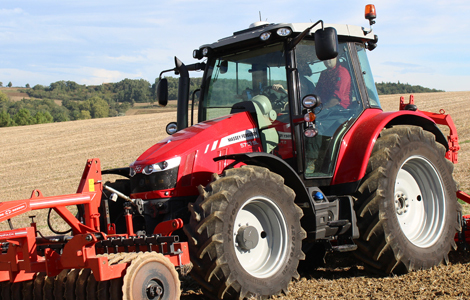 The design of the new Maxxum is a concentrate of style, ergonomics and practicality. 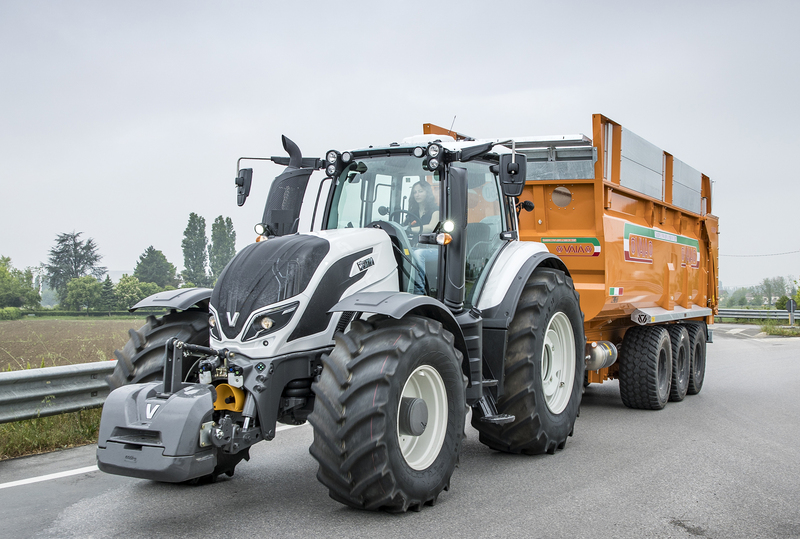 Valtra sets a new standard in intuitive operation, the tractor in general offers high level of comfort, performance/efficiency and versatility. 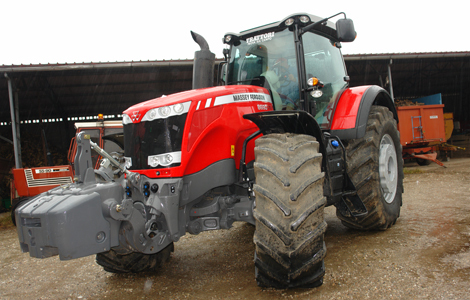 The standard fitted Smart Touch armrest with the 9 inch touch screen, the intelligent multiuse drive lever and the new hydraulic joystick gives the best and most straightforward user interface in the industry which allows the driver to control and adjust almost any setting of the engine, transmission, the hydraulics, autoguidance, telematics etc. 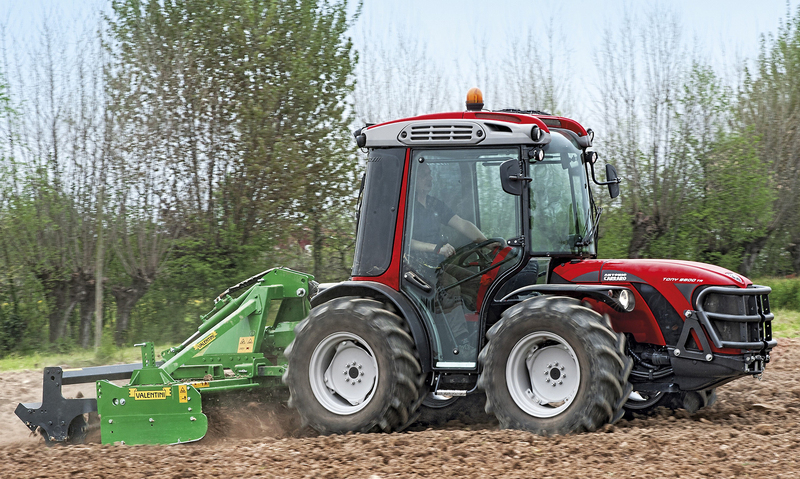 As a matter of fact, it’s a new way of working with tractor terminals overall. 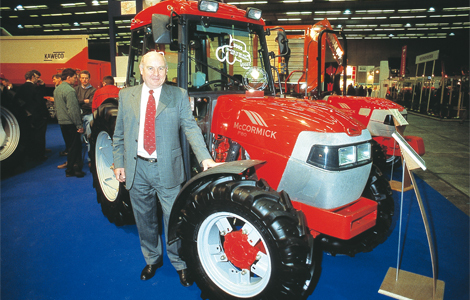 Mc Cormick Introduces a CVT transmission in the “utility” segment. 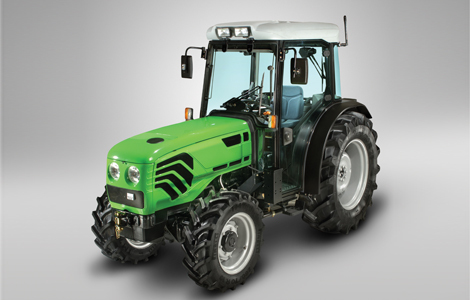 This transmission with an intuitive and user fiendly interface is developed in house. 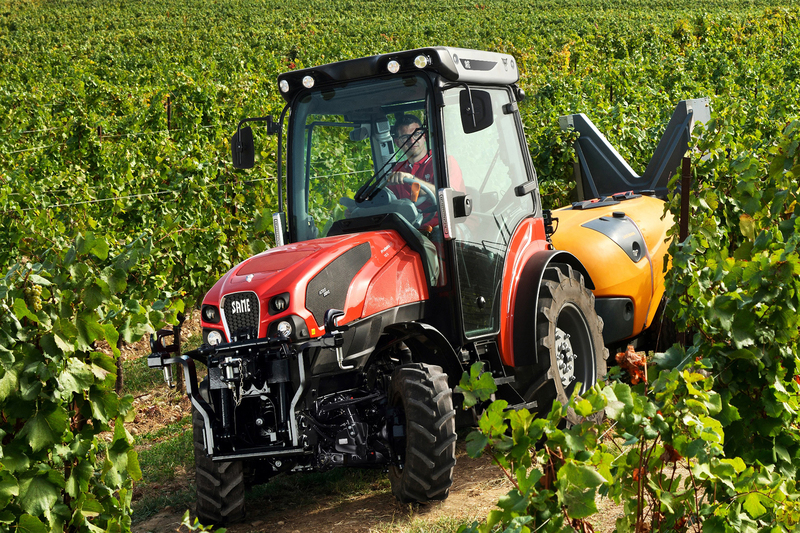 Both the transmission and the interface allow more accurate and easier driving in a wide range of tasks, including front loader. 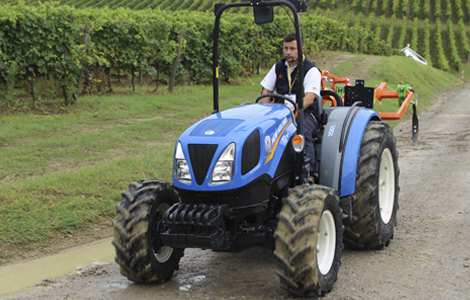 A modern and aggressive design and in general fast and easy handling with a high level of maneuverability. 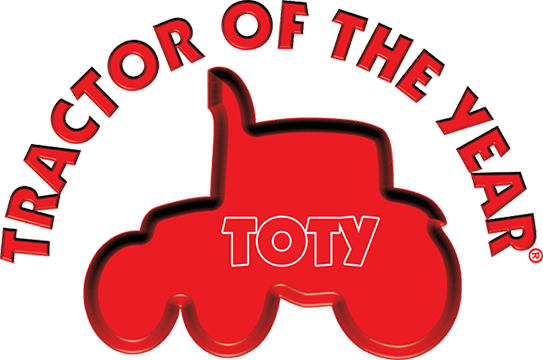 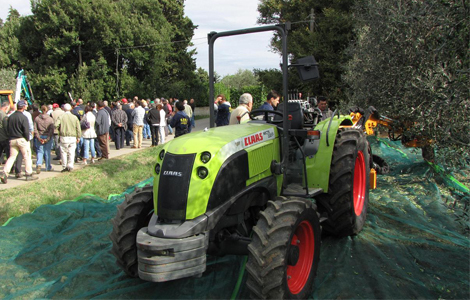 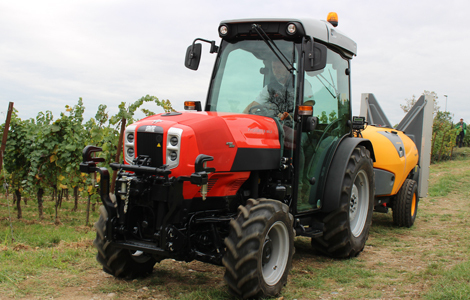 High quality, high-performance and compact 3-cylinder vineyard tractor with the best engine/transmission setup in this segment. 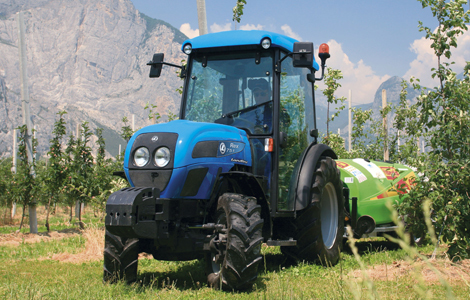 Thus the tractor is equipped with a compact 3 cyl. 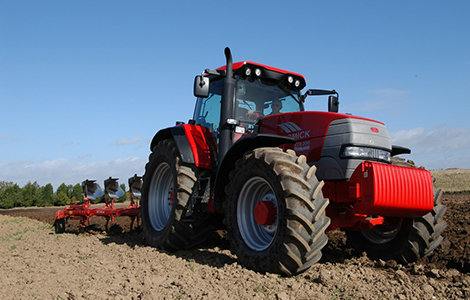 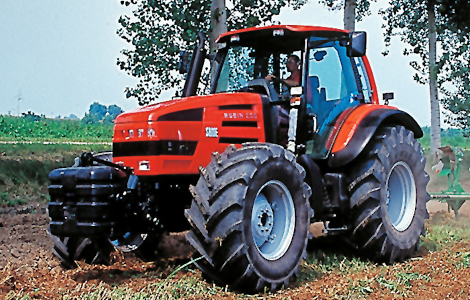 3,3 l Agco engine with a output of 112 HP and an impressive max. 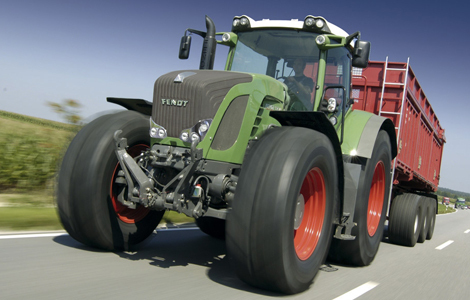 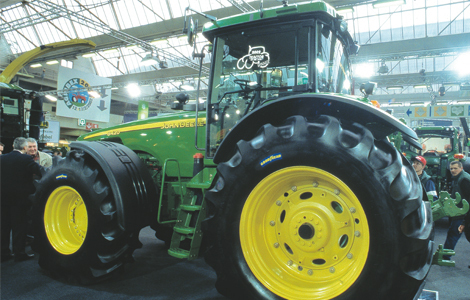 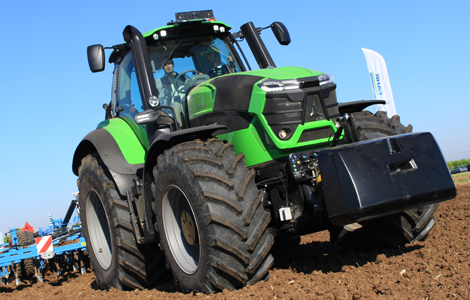 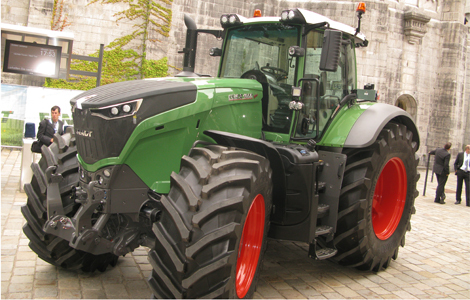 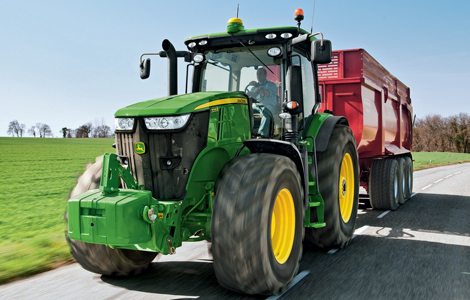 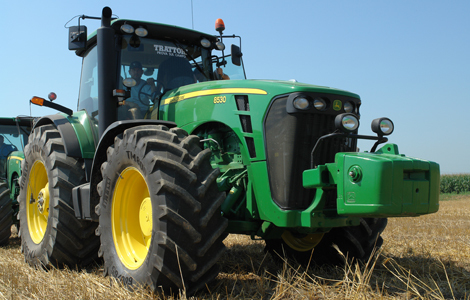 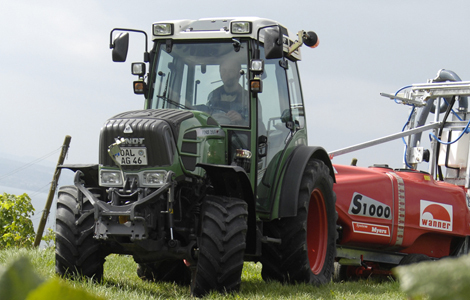 torque of 483 Nm and Fendt’s own stepless transmission – a new feature for tractors in this category. 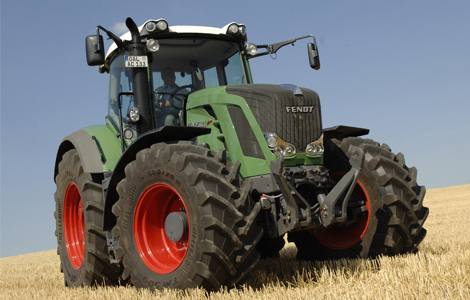 Fendt 211 Vario V can be equipped with a multifunctional joystick on the right-hand side console, which integrates: transmission and cruise control, hydraulic valve control switches, engine speed memory buttons and automated function for rear linkage and rear PTO. 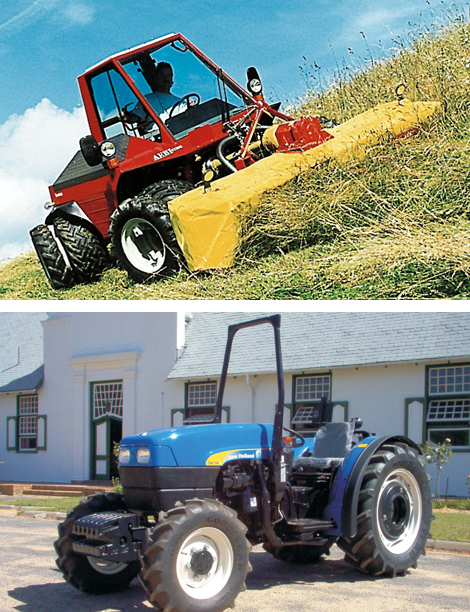 It’s amazing how a brand can change (looking 10 years back) when the right designers take care of the style. 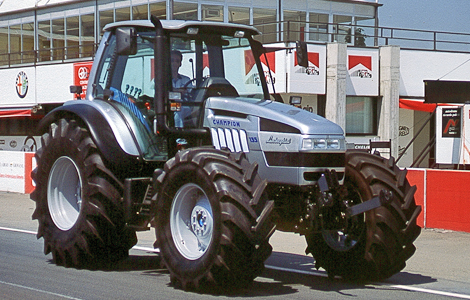 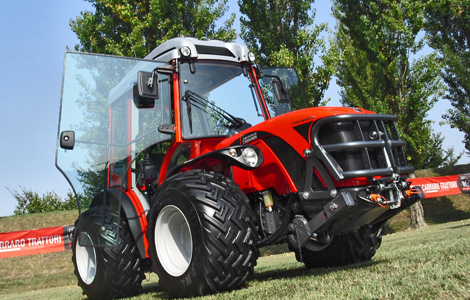 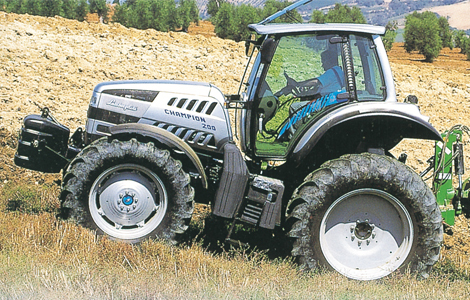 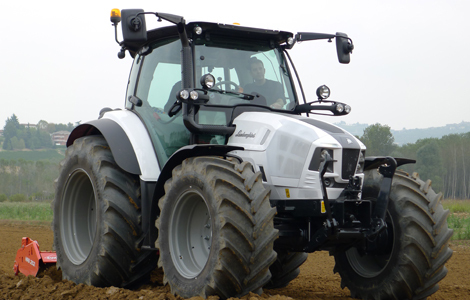 Valtra Versu T254 SmartTouch represent a very cool looking, modern and elegant tractor. 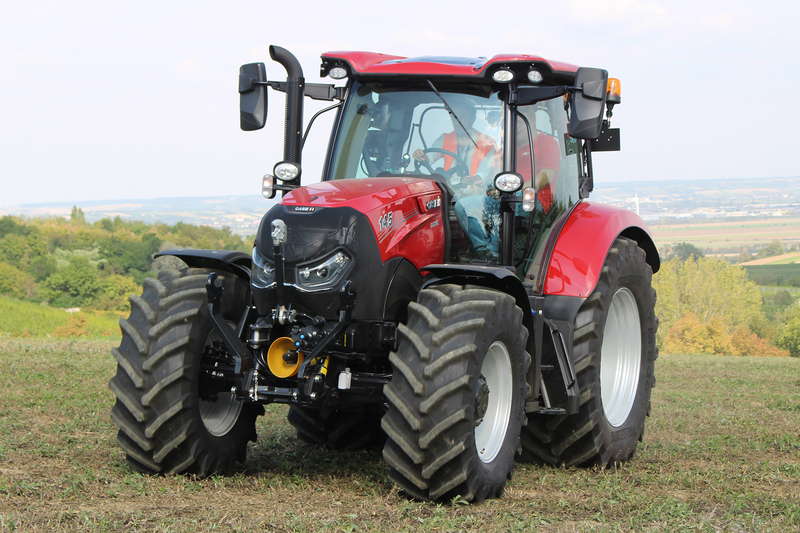 With Optum Case IH introduced a new category of high-power tractors with more compact dimensions and lower weight than conventional models over 300 Hp, meeting the demands of modern European farmers requiring for tractors with high performance, reliability, more versatile and easier to drive. 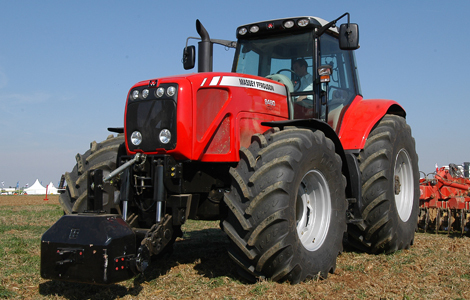 All topped with one of the most reliable and performing Tier 4 Final engine. 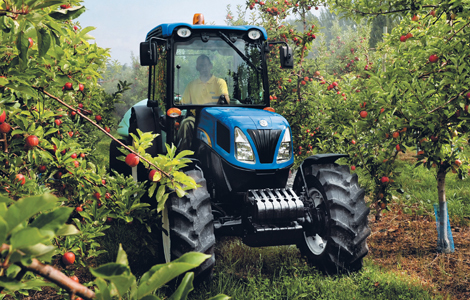 Excellent ergonomics, modern and original look. 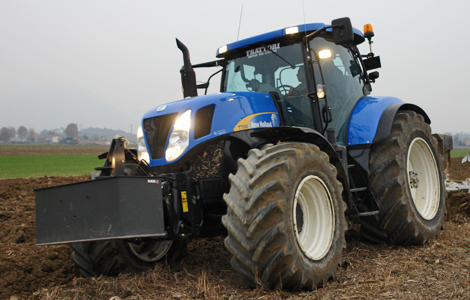 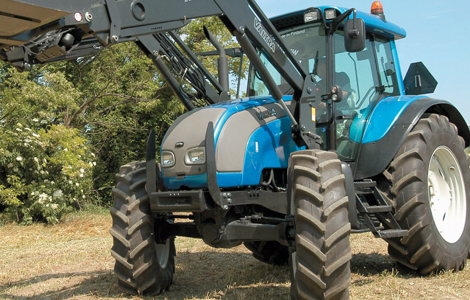 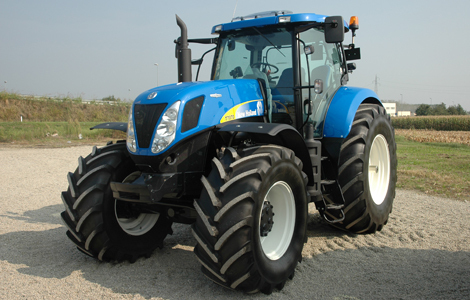 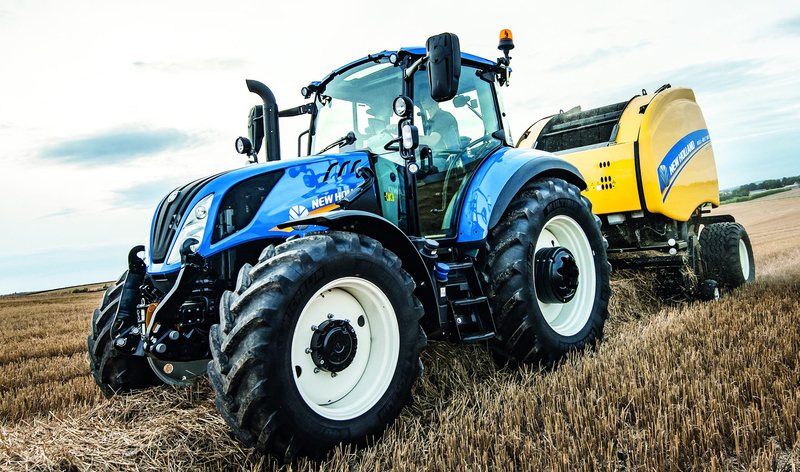 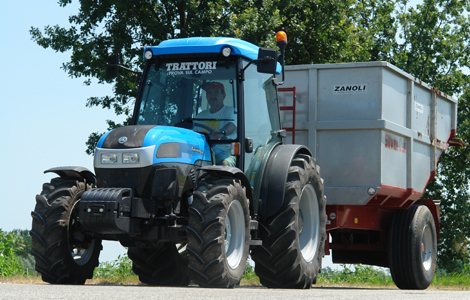 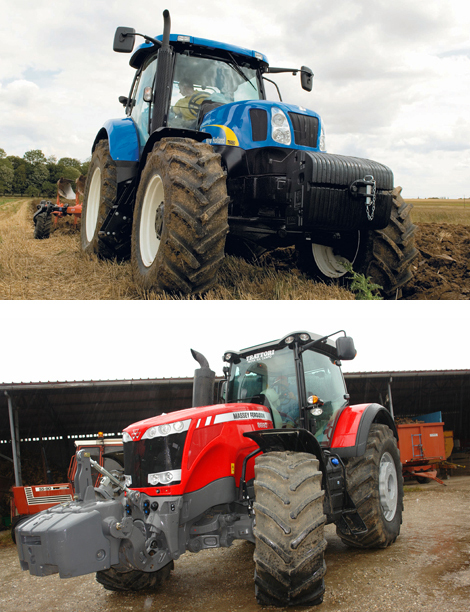 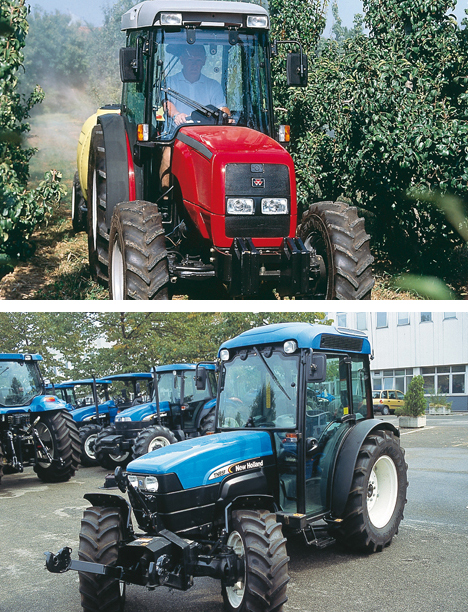 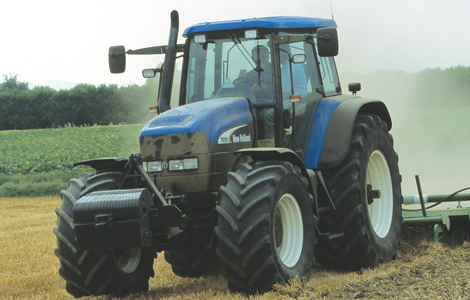 Reliable, robust, compact and versatile, the New Holland T5.120 is the every day tractor in farm. 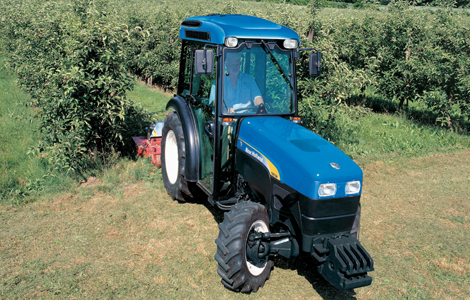 Ideal for handling with the front loader, offers excellent performance on road transport and on field. 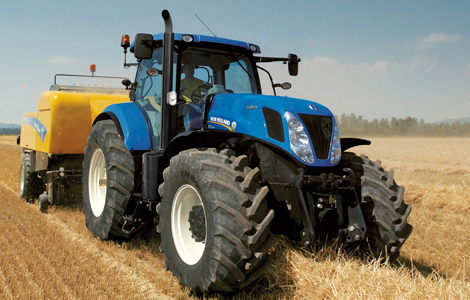 Key features are simplicity, high hydraulic capacity and front axle. 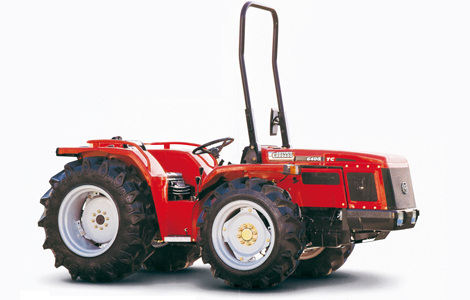 So many technological features in a highly specialized tractor and compact as it can be an “equal-wheele tractor” had never seen before. 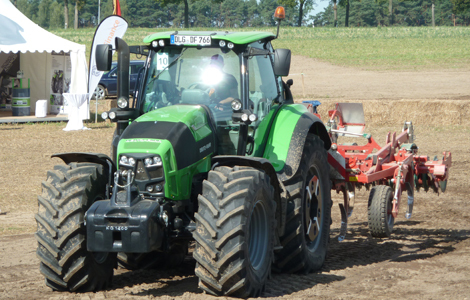 Tony convinced the jury thanks to the practical new continues transmission with the most modern electronic control systems . 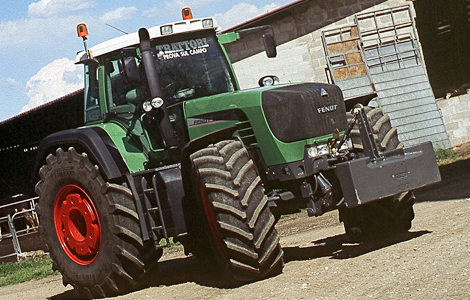 Reversible cockpit is fitted with a Category 4 cabin. 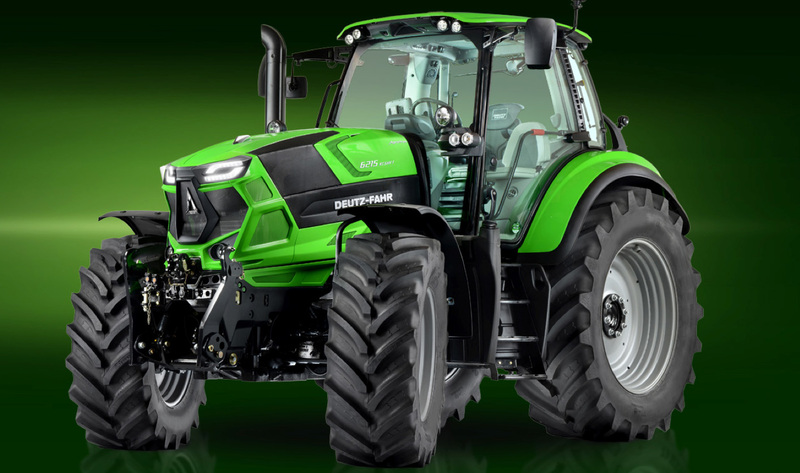 Right at the first sight, the new Deutz-Fahr series impresses with elegance and style. 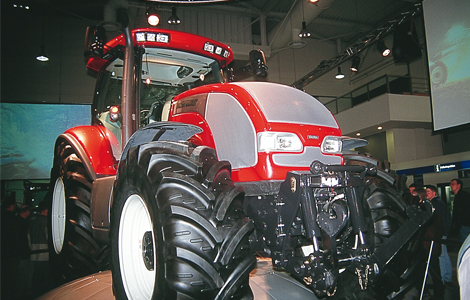 Once again, SDF Group, proved to be one step ahead in design, also thanks to the cooperation with the “maestro” Giugiaro.